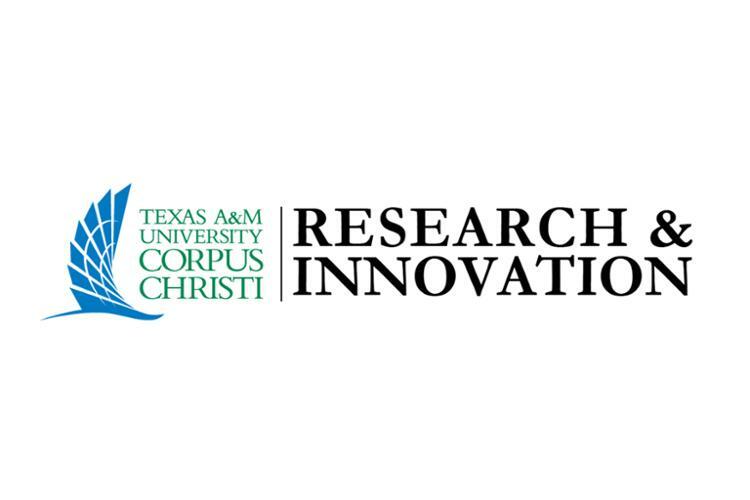 CORPUS CHRISTI, Texas – Texas A&M University-Corpus Christi announces a new name for The Division of Research, Commercialization and Outreach. The division will now be called Research and Innovation (R&I). The name change better aligns the division with the University’s vision for a culture of innovation leading to unparalleled commitment to every student’s success. The division’s business units remain the same and offer the same services. 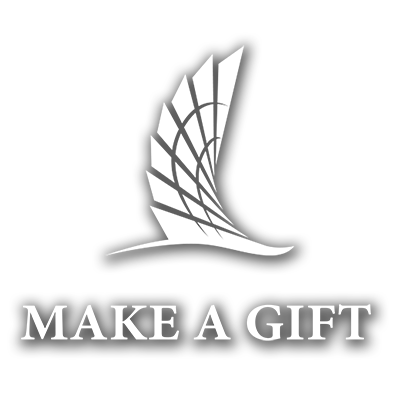 R&I includes Community Outreach, Research Development and Commercialization, Sponsored Research Administration, Research Compliance, the National Spill Control School, and the Lone Star Unmanned Aircraft System Center of Excellence and Innovation (LSUASC). Carnegie Commission of Higher Education recently announced Texas A&M-Corpus Christi an R2 Doctoral University – High Research Activity. The new classification, released in December 2018, is the first time the Island University has reached Tier Two status. R&I looks forward to continuing to support the University and the community as A&M-Corpus Christi and the region continue to grow.